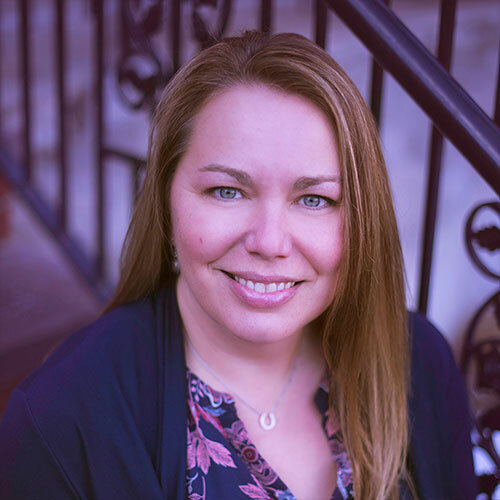 Jessica has more than 20 years of experience in the employee communications industry, and has developed and managed complex communication projects from conception to completion. Her most notable attribute is her ability to transform large-scale ideas into streamlined, executable campaigns. She often does so within very tight timelines. She touches every project that comes through the door – to ensure that Spitfire’s quality standards are constantly met and that the client’s expectations are consistently exceeded. As a no-fluff, straight-shooter who always keeps the end user in mind, Jessica has earned the confidence of a growing list of satisfied clients. She has also developed exceptional relationships with a broad network of specialists – our printing, production and specialty projects partners. Jessica is constantly pursuing innovative ways of communicating to provide her clients with the results that have become the trademark of Spitfire. Since its inception in 2008, Spitfire has prospered under her guidance. Jessica is proud of the team that she has built, but is even more pleased with the accomplishments made on a daily basis for Spitfire’s clients. Jessica is a graduate of the University of Hartford with a B.S. in Business Management, sociology minor.